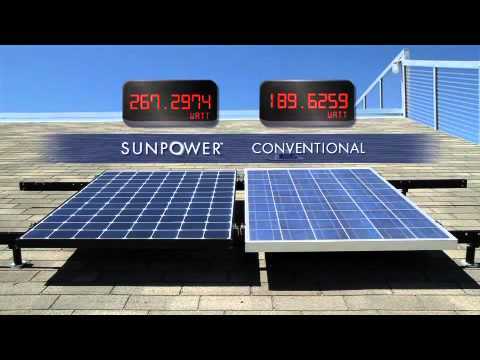 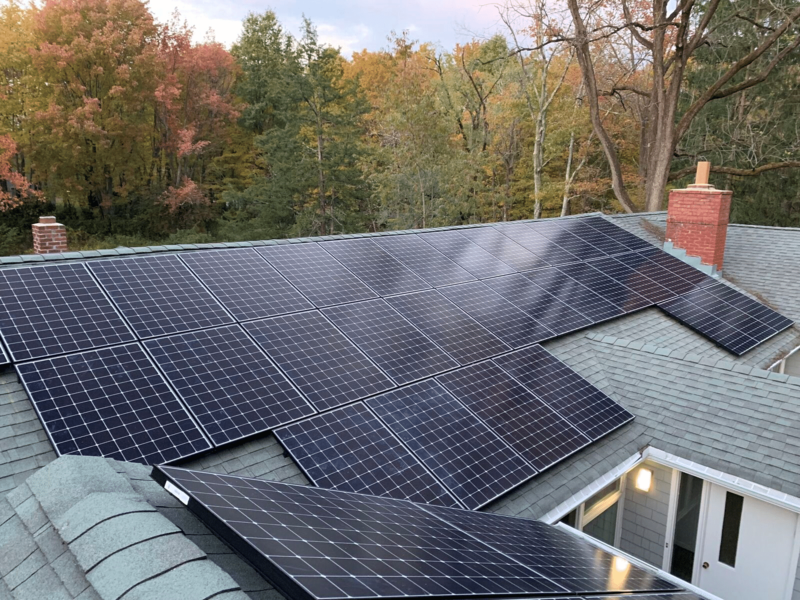 How Much Money Can You Save When Your Home is Solar Powered? 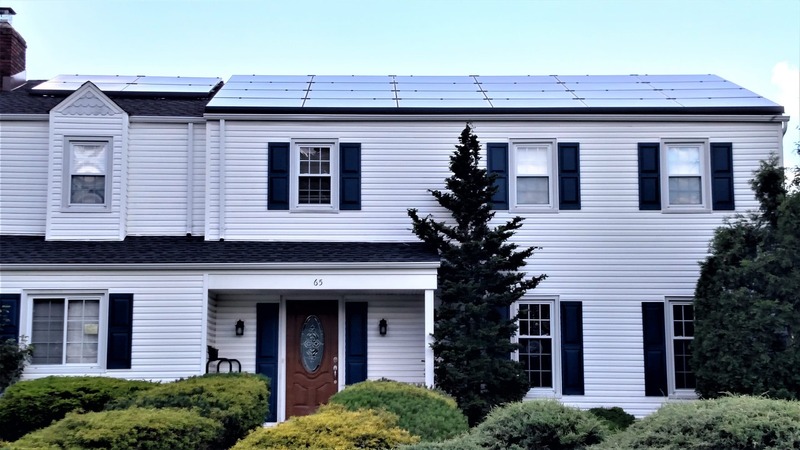 Is My Home Suited to Solar Power? 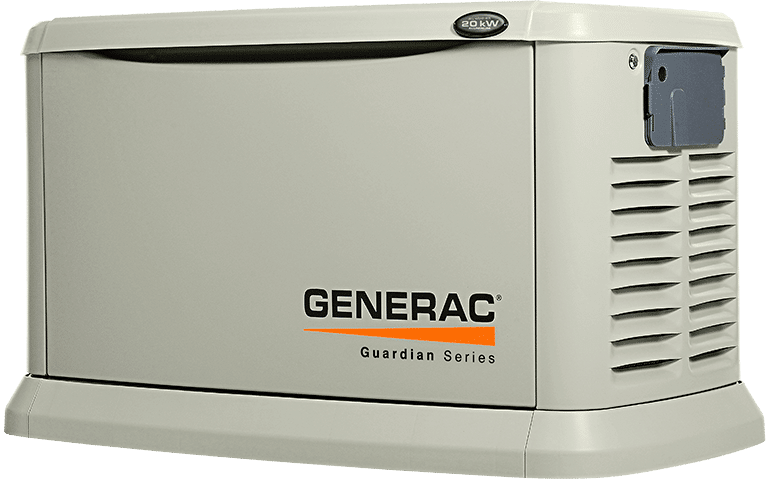 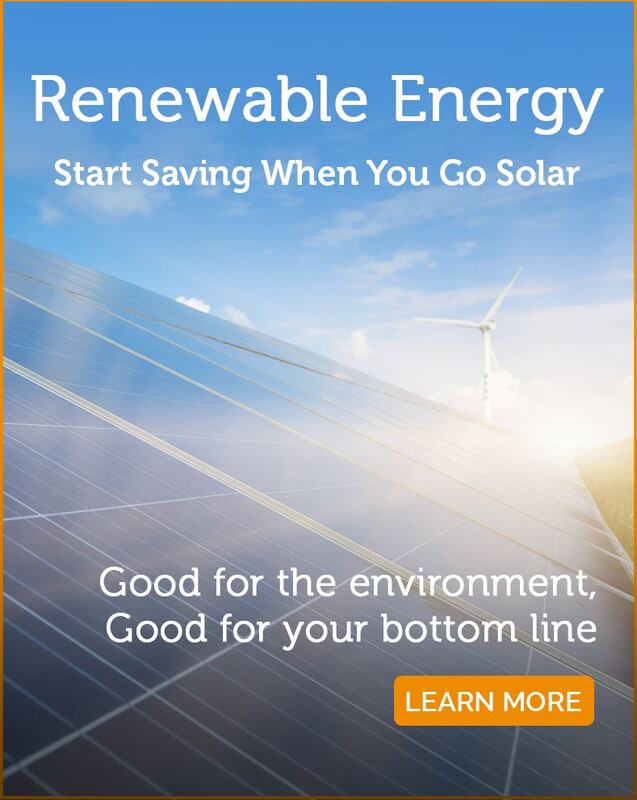 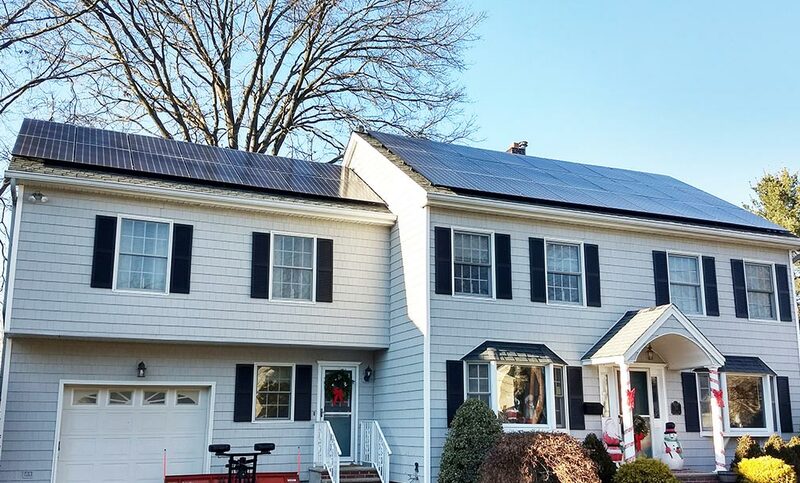 Why Choose Solar Power for Your NJ Home in 2019? 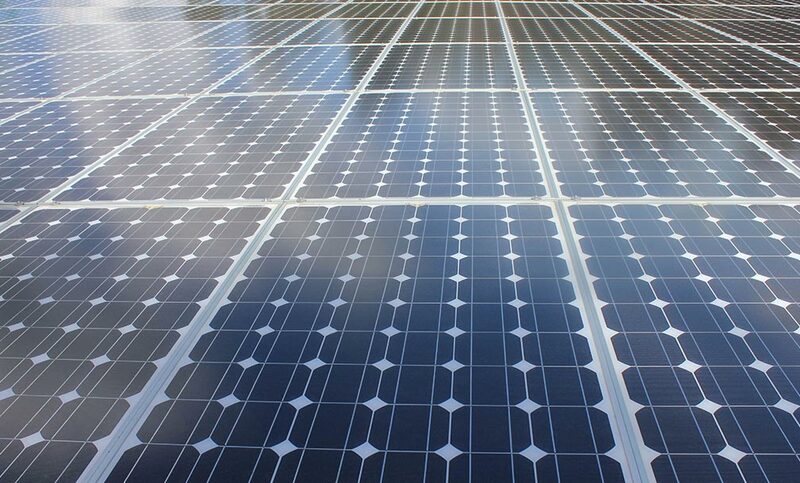 Welcome to Green House Solar!